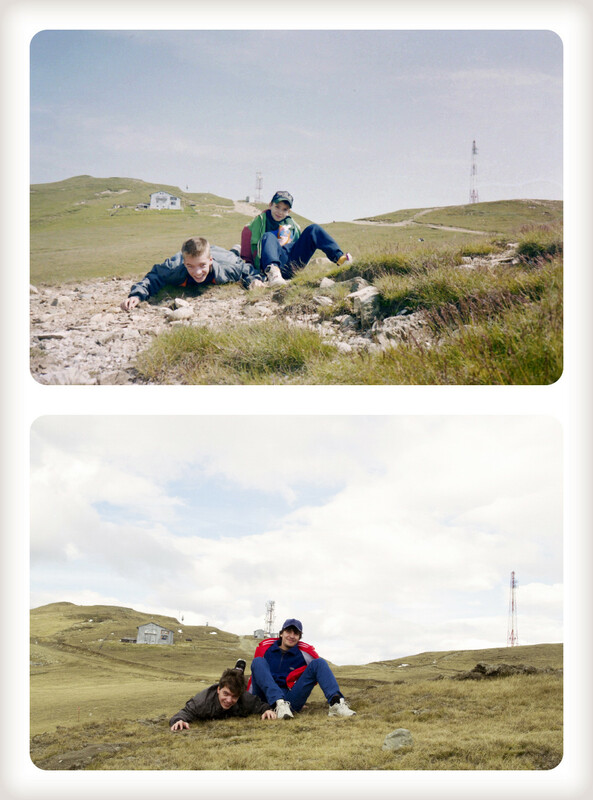 REDDITOR OLIAS32 AND his brother got together to make their mother’s 50th birthday special. 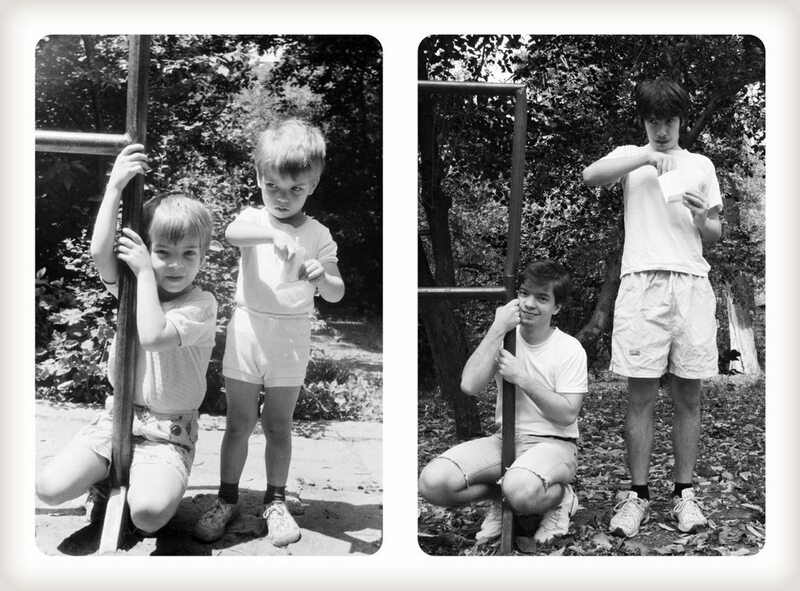 The guys, now 29 and 26, decided to recreate their childhood photos, and the results are magical. 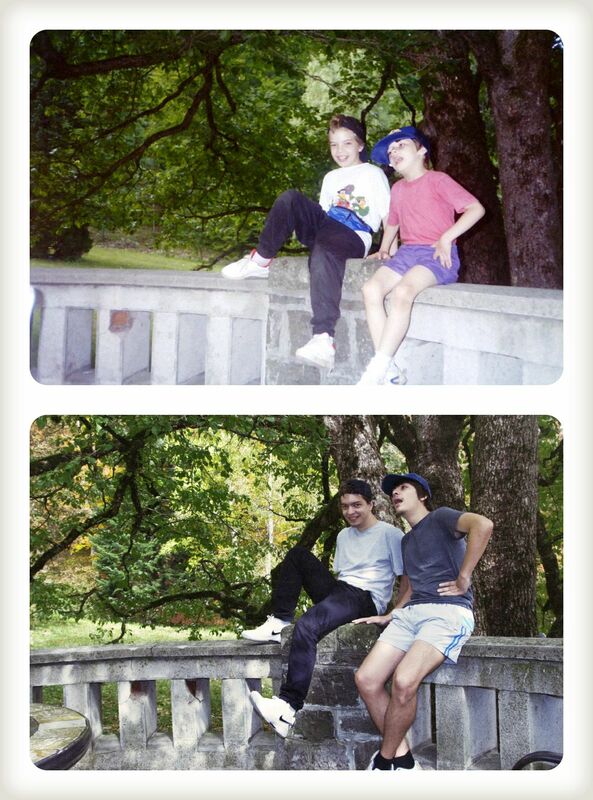 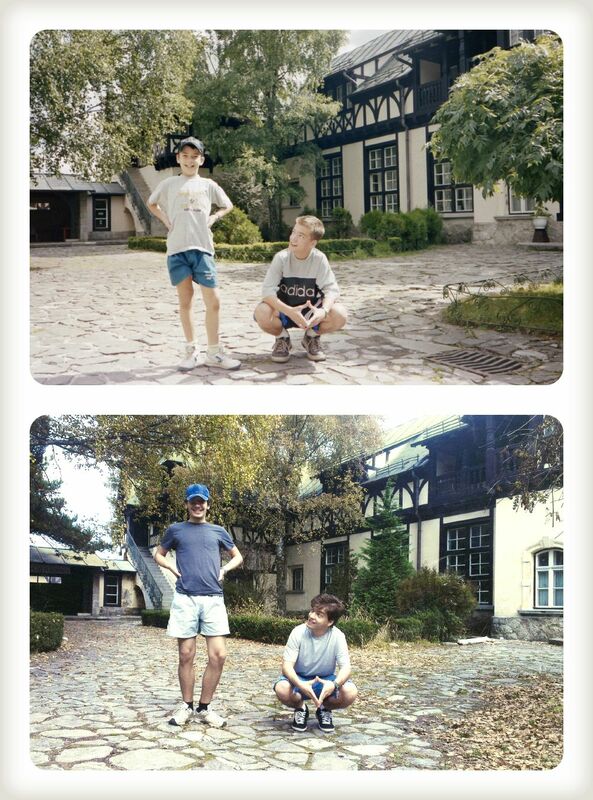 Email “Brothers recreate childhood photos for their mother's 50th birthday”. 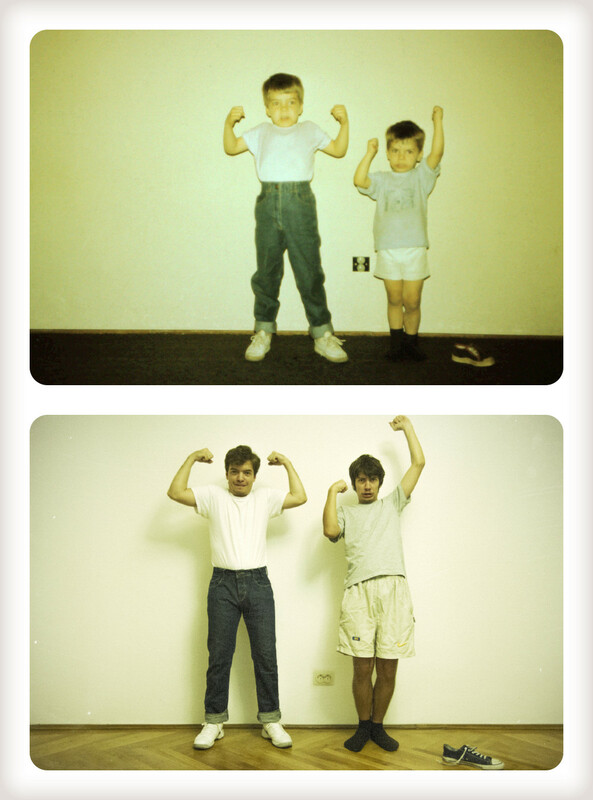 Feedback on “Brothers recreate childhood photos for their mother's 50th birthday”.